Horror legend George Romero has made a lot of great films. 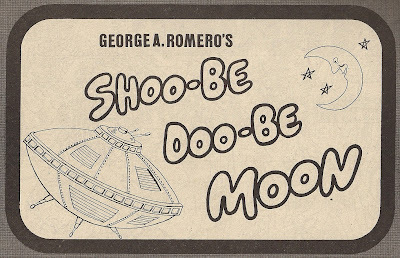 What is surprising is he has probably been attached to more unmade films than any other horror director I can think of (Guillermo Del Toro will surely take the crown before his career is over). 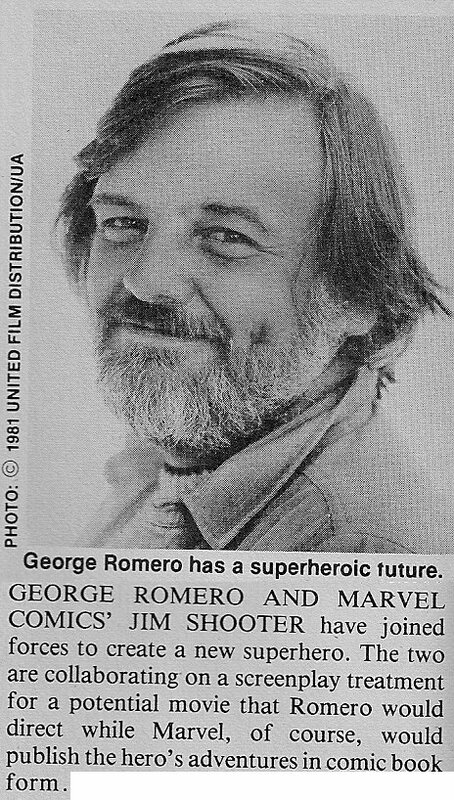 I could go on and on about the various projects he toiled on to no avail, but that would probably kill the internet. Instead, I will only focus on the projects that actually got so far as to have visual representation in the form of pre-production advertising. 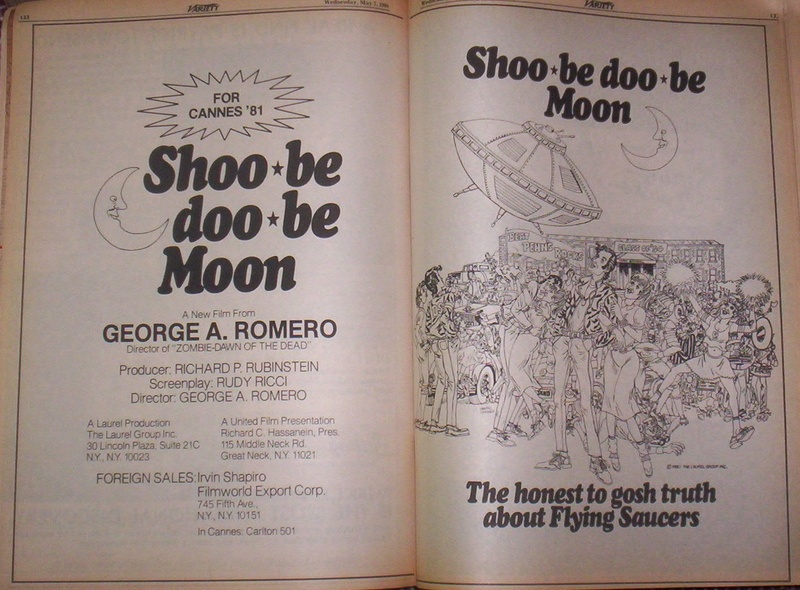 Ricci later wrote an as-yet-unproduced script for Romero and Richard Rubenstein based on the same essential idea, INVASION OF THE SPAGHETTI MONSTERS (originally SHOOBEE DOOBEE MOON). 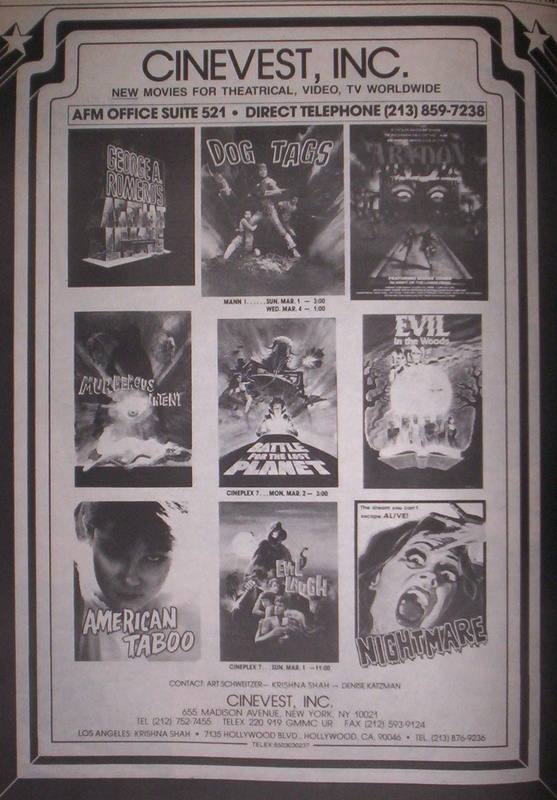 Laurel took out a huge, two-page ad for the flick which looked like GREASE crossed with MAD magazine. 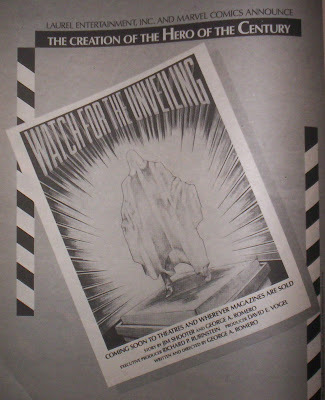 Surprisingly, the idea of bloodsucking aliens looking to impregnate earth chicks didn’t catch on (I blame the next year's E.T.). 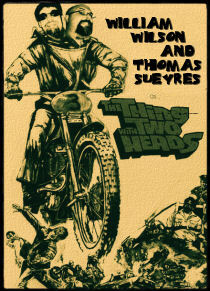 Well, unfortunately for fans of weaponry and vehicles, the project never got off the ground. 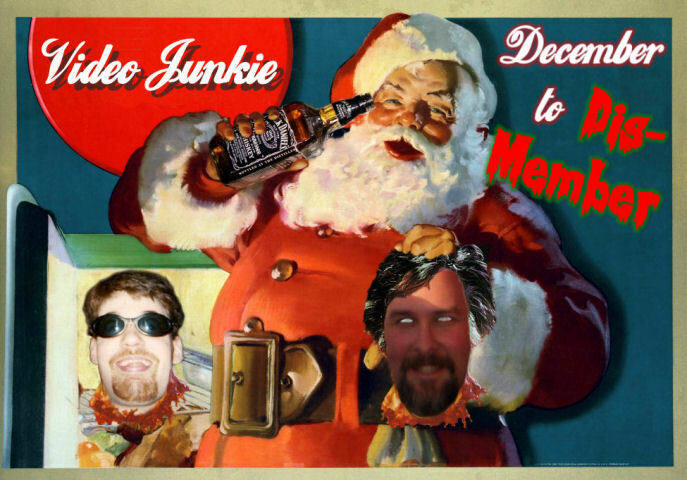 Fang: What picture’s next on the agenda after MONKEY SHINES? 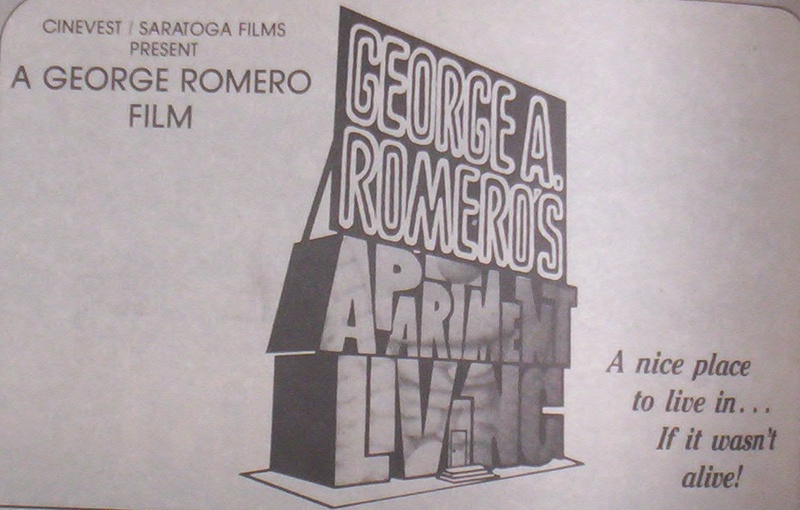 Romero: Theoretically, I’m supposed to start working on something called APARTMENT LIVING. Fang: Is it a feature-length DARKSIDE remake, as rumors suggest? Romero: No, it’s not a remake. 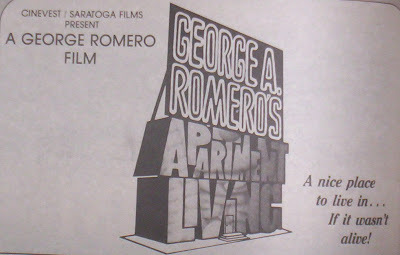 It’s about an apartment that eats people. The building is alive, and it eats people. Fang: What do you mean by “theoretically” you’re supposed to start working on it? Romero: I don’t know for sure about it. There’s no picture right now that’s ready to start shooting. I don’t mean to sound evasive, I just literally don’t know what’s going on with APARTMENT LIVING, though it tentatively has probably the best shot – as far as financing – to be the next picture ready to go. 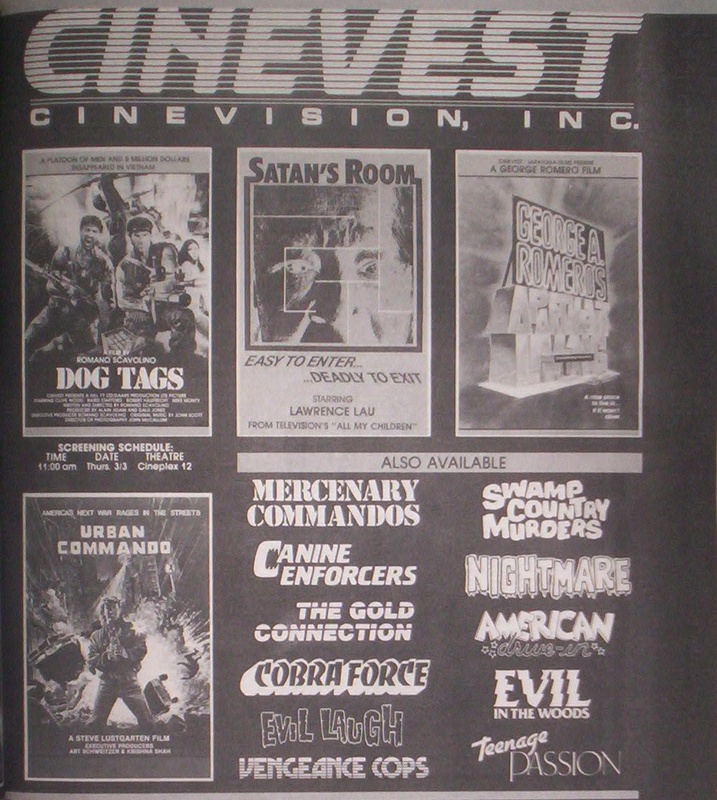 Cinevest ran several ads in Variety for the film during 1988-89, but the film never got before the cameras and Romero went on to make THE DARK HALF. Not much is know about this project but I include it just for the interesting pic. 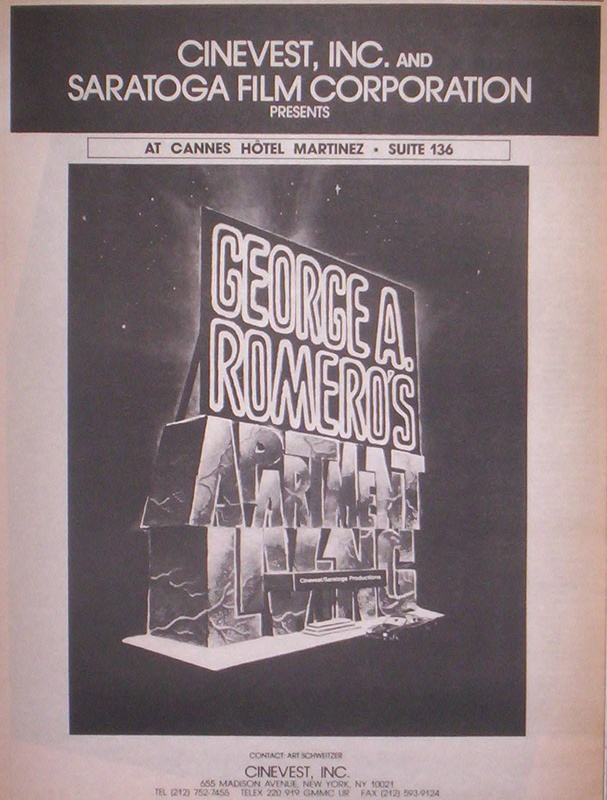 Following the nightmare post-production period on THE DARK HALF, Romero came under contract to New Line Cinema to develop new horror films. 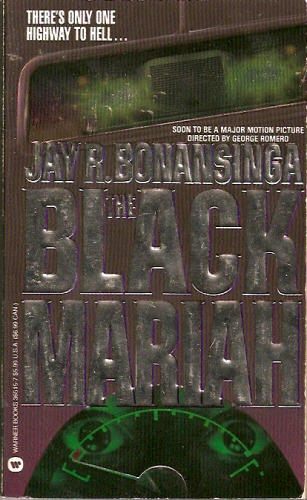 One title was THE BLACK MARIAH, an adaptation of the debut novel of author Jay R. Bonansinga. 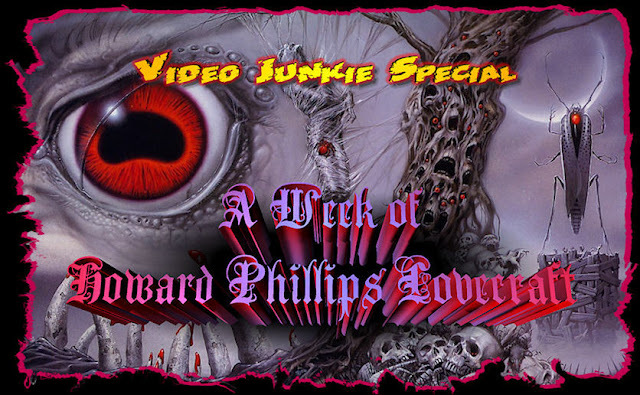 Sounding like horror combination of DUEL and SPEED, the novel tell the story of a black truck driver who comes to the assistance of a guy on his CB radio who says he can’t stop his car because it is cursed and if he does he will die. The publisher was so sure that this film deal would go through that they sent out the original paperbacks with a line on the cover reading “soon to be a major motion picture directed by George Romero.” D’oh! It never got made. Great post. Lost of cool archaeology to dig up all this. 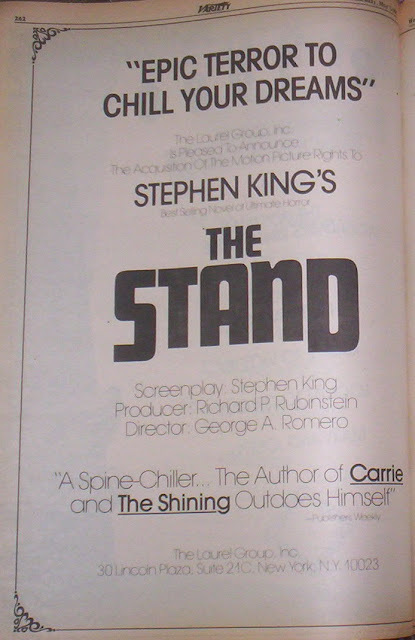 There were also paperback versions of THE STAND released that touted it as a major motion picture coming soon from Stephen King and George A. Romero. If I can find my copy I'll send you a pic. Thanks for that info. Will have to find a pic of it if you can't find yours. 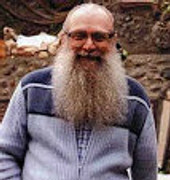 Apologies to Eric Hoffman as his comment got deleted by mistake. Here is what he said. Thanks for that link!